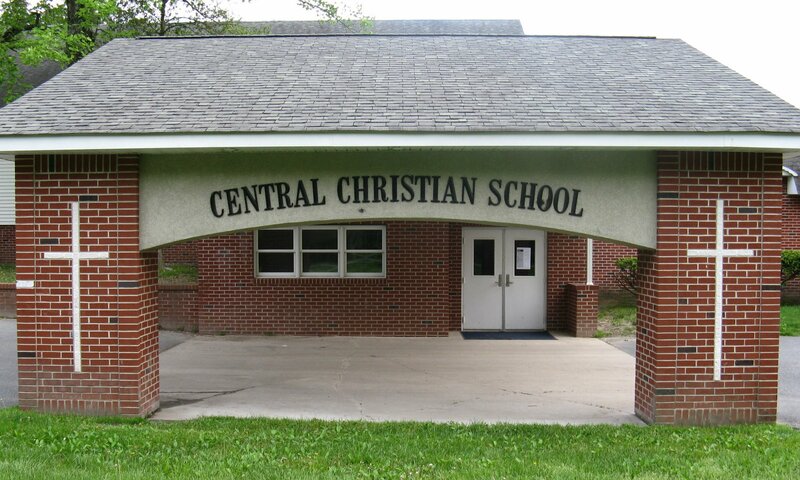 Central Christian School began its educational ministry in 1975 with the intent of training Christian leaders for the future. God has blessed the work in significant ways and we continue to trust Him for its progress. As an integral part of Central Mennonite Church, C.C.S. aims to provide excellent academic and spiritual training to its student community, and to be a source of inspiration and blessing to its parents and staff. If C.C.S. is to fulfill its responsibility, we believe that both parents should be committed to Jesus Christ. We want to assist parents in training their children to follow the Lord. (Psalm 78: 3-8; Proverbs 22:6) With God’s help, it is our purpose to work closely with parents so that the church and school will experience true growth and an outpouring of the Spirit of God.